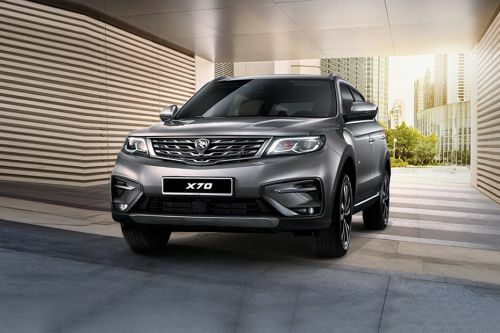 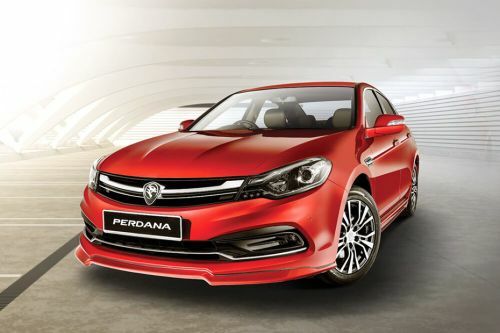 Proton sells around 9 cars in Malaysia. 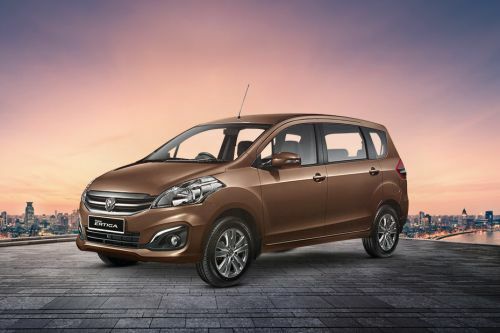 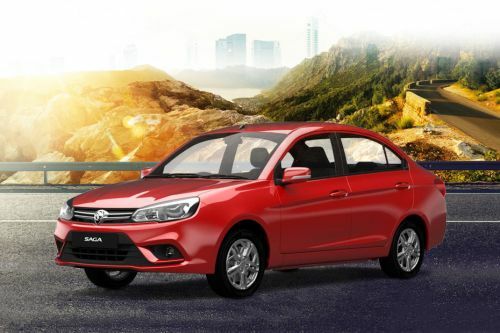 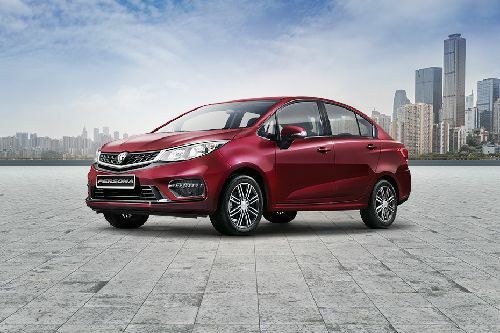 These include 4 Sedans, 2 Hatchback, 2 MPV and 1 SUV. 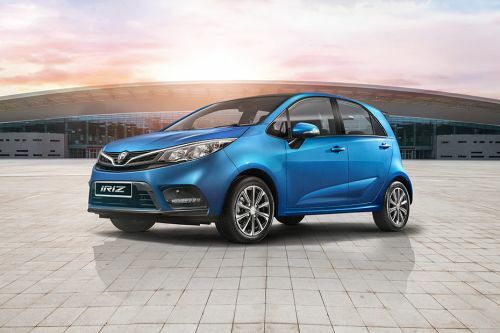 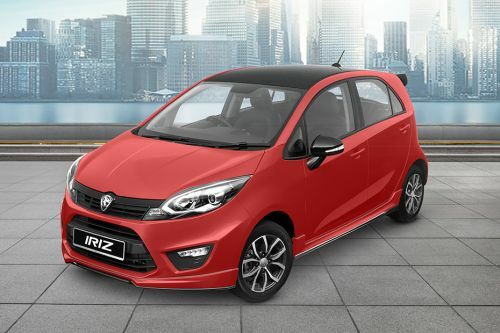 Malaysia will soon see the launch of the Iriz 2019. 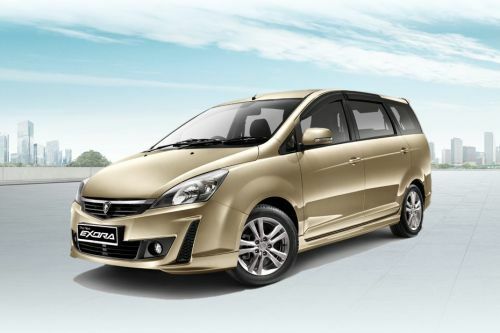 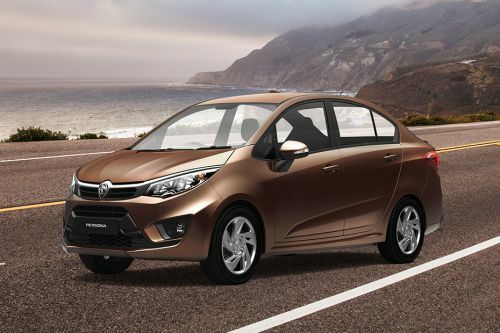 The Saga is the lowest priced Proton model at MYR33,591 and the highest priced model is the Perdana at MYR126,849 . 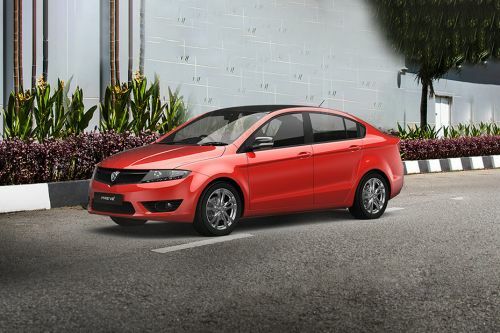 Let Zigwheels help you contact your nearest Proton dealer. 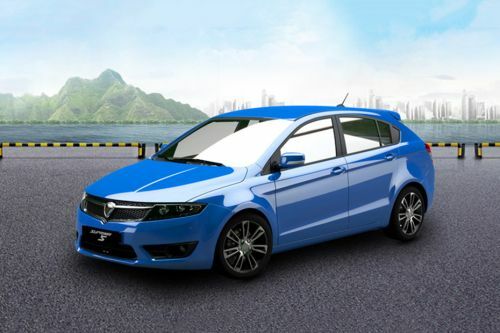 Our database consist of over 646 authorized Proton car dealers across 139 cities in Malaysia.